''LITTLE CAESAR'' from 1/13th Armored, 1st Armored Division. M-31 in the El Guettar valley, Tunisia, 1943. "GO GET IT'' M31 (G Company, 66th Armored Regiment, 2nd Armored Division) outfitted with wading trunk aboard LCT for the Invasion of Sicily. Bizerte, Tunisia, 2 Jul 1943. "GO GET IT'' recovers an early production M4A1 (76) that has slid into a ditch. Nieuwstadt, Netherlands, 29 Sep 1944. Panzernest removal at Mt. Lungo, Italy. Jan 1944. M31 (T2) Tank Recovery Vehicle from the 7th Armored Division. 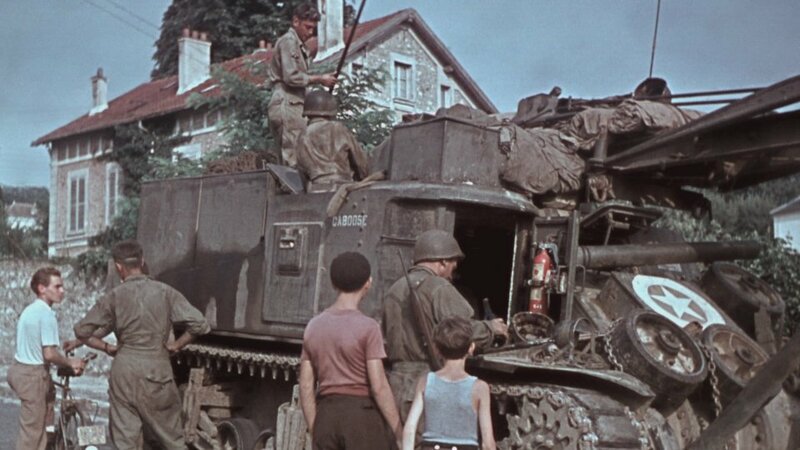 Chartres France 1944. M31 in the engineer role as a bridge carrier. M31 of the 3rd Armored Division recovering a M4. Saint Fromond (Normandy), France. 14 Jul 1944. M31 from the maintenance section of Company I, 66th Armored Regiment, 2nd Armored Division, tows in an M4 Sherman tank near Palenburg, Germany. 15 Oct 1944. Stolberg, Germany Oct 24, 1944. M31 of the 7th Army at Les Rouges-Eaux, France. 8 Nov 1944. 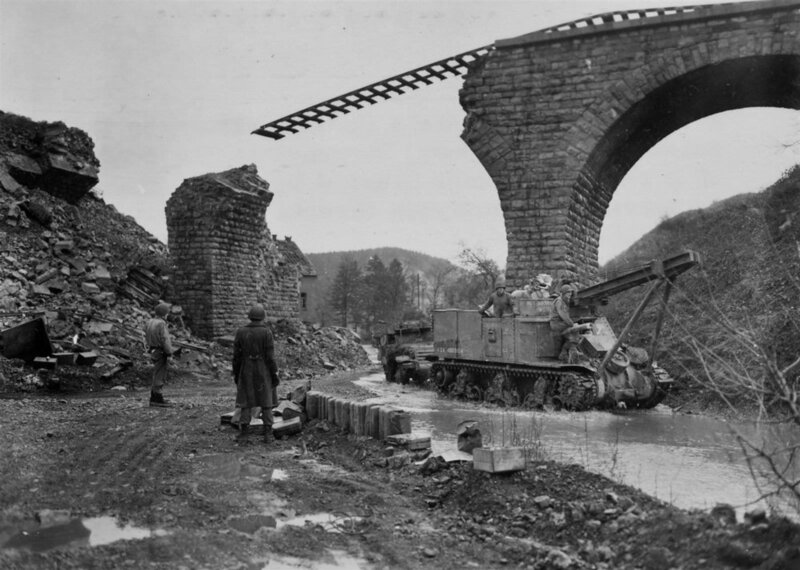 M31 (T2) track maintenance during the Battle of the Bulge.